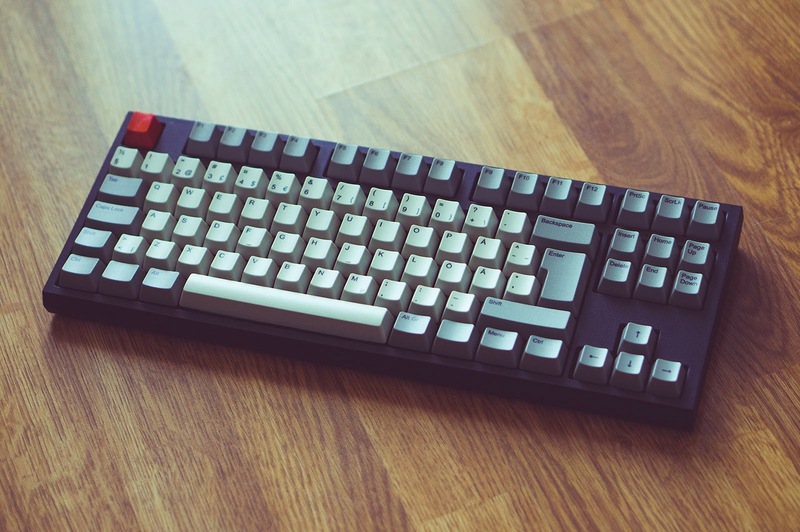 BIT Magazine : Hack of the Week -- Computer Keyboard that is also a Computer? Hack of the Week -- Computer Keyboard that is also a Computer? March 22, 2015 -- BIT Magazine Hackaday brings us another great project. This time it is a high end computer keyboard opened up, cut, and installed with a Raspberry Pi 2 board. Because RPi boards don't have all their ports running along one side as would be required for this project, they were rerouted to a 3D printed backplate. The project even includes a switch allowing you to use it either as a Raspberry Pi mini-computer, or as a regular computer keyboard. The project's reworking of the RPi to make it fit its requirements, as well as the whole concept of taking an already useful object and augmenting it with greater capabilities, even somewhat hidden and secretive capabilities makes this hack stand out this week. 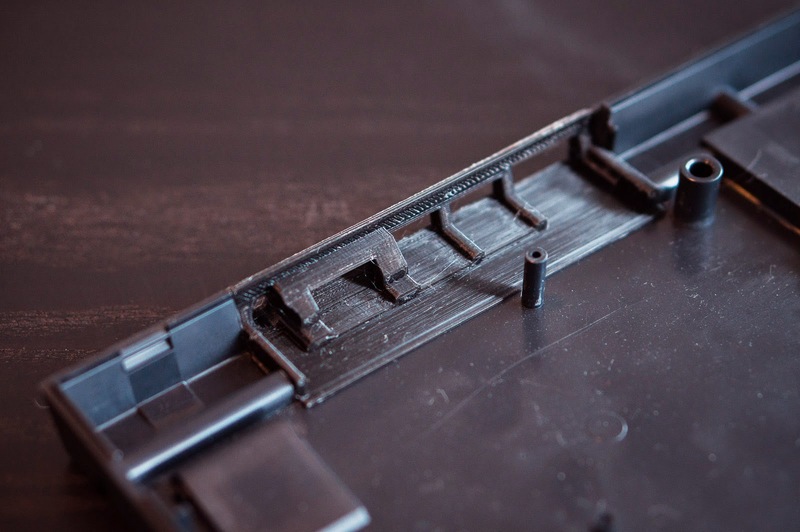 The use of 3D printing to take what would have been an ugly, chopped up keyboard, and instead leave it looking professionally finished was a very nice addition and shows us once again the power of personal manufacturing. Can you get keyboard with a mini-computer embedded that can be switched from being a keyboard for a computer to a computer itself at the store? No. But now you don't need to, you can just do-it-yourself. Follow the project's blog here for all the details.